OPEN HOUSE! Sunday, September 16, 2018 from 11AM - 2PM! 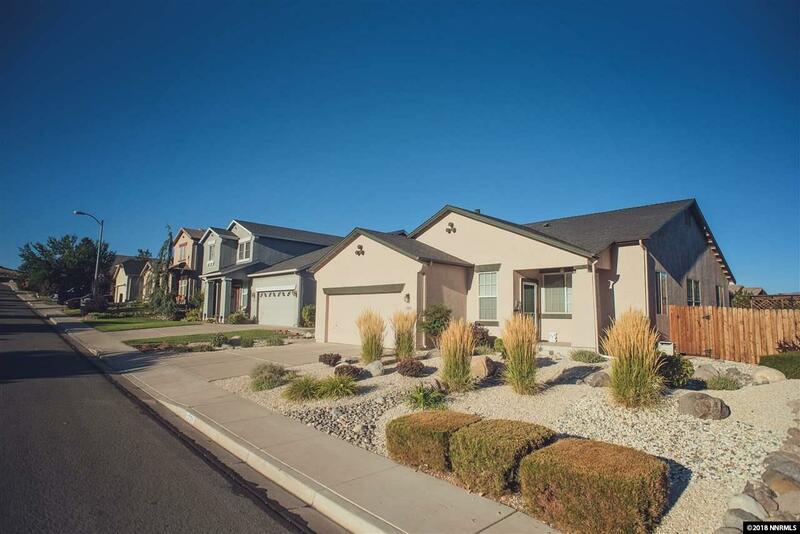 This charming, single story home located in Desert Highlands is quite a treasure. The professionally xeriscaped yard is not only attractive, but has been designed to be drought tolerant and to cut down water costs. In the back yard there is an awning stretching over the custom stamped concrete patio, creating a peaceful environment suited best for watching the sun set over the Sierras.